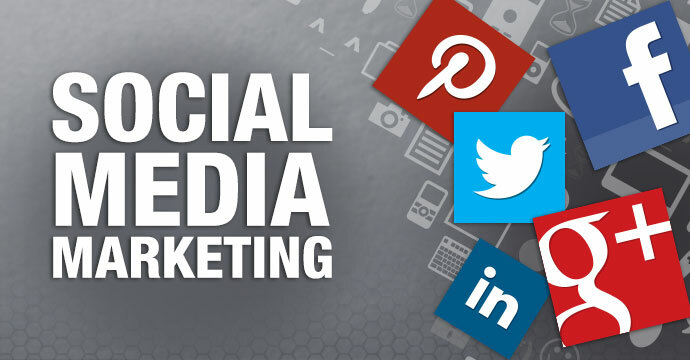 Social Media Marketing – Social media marketing is that type of internet marketing which involves making and sharing content by the use of social media such as Facebook, Instagram, WhatsApp, LinkedIn,and many more for promoting products or services. At present, the social media is very popular in the world. There are million users of various social media websites. The Company uses social networking websites such as Facebook, LinkedIn, Instagram, and Twitter for marketing our product or service. In compare to e-marketing and digital marketing, social media marketing is more popular in India. By using social networking websites, companies can easily interact with consumers for promoting the product. The consumers also contact directly with companies by using social network sites for the details of the product. The social sites connect users and companies in which consumers can discuss for defects in products and request for latest services in smartphones. The consumers also talks about the future launched smartphones for price and specifications details. The companies also provide details about their services and latest smartphones which influence the online users on social websites. Facebook – Facebook is one of the popular social networking sites in youngsters. Thousands of youngsters and individuals are online thus the companies use Facebook as a tool for marketing the products. It allows photos, videos and detail information about products so that the user can watch and comment on the products by using Facebook. The companies also create a page for the products and continuously updated their page for increases the followers in Facebook. LinkedIn – It is a professional based networking site which allows companies to make professional profiles. Job seekers are also in LinkedIn and follows company’s professional profiles which helps in promoting the company. This website provides its professionals to make sales leads and business partners. The companies create pages and allow marketers to promote their products and interact with their users and job searchers. It also makes an advertisement of recruitment for different jobs which promote their brands and profiles. Twitter – It is also one of the popular social websites for the tweets of political parties, actors, actress, cricketers, news channels, and many more. Thus the companies also use this website for promoting their products in tweets as a short message in 140 characters and represent for followers. This social website contain video, photo, text, animated GIF, and Emoji which are used by the companies for marketing their products for increases their followers on Twitter. You Tube – It is a popular video sharing website for watching movies, serials, sports, and also promoting video website for marketing their products. Companies use this website for upload an advertising video about their products in which the users get a detail information about their brands and products. Whatsapp – At present, Whatsapp is one of the popular social websites in youngsters. It joined in Facebook in 2014 but it can operate as a separate app for sending a message, videos, GIF’s anywhere in the world. It allows text messages with photos, videos, documents and voice calls. It also supports messages and calls which are secured with end-to-end encryption in which third party cannot read or listen to them. There are one billion people in all over the world thus it is a good platform for companies to promote their brands and products. 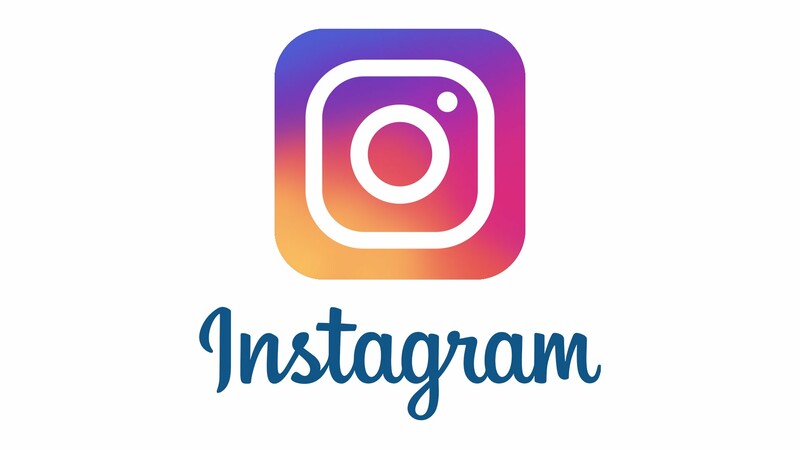 Instagram – There are about 200 million users in Instagram. Companies uses this website for directly connect with their present and potential customers. It helps in promote and marketing their products. It can also easily used in smartphones because it supports Apple and android system. This is beneficial for the marketers to connect with youth customers for advertising their products. Loved ur writeup dear…how r u?? Social media management tools are your best friends when integrating social media into your marketing strategy. And provide tips and guides to help you choose the best social media management tool for your small business. Wow that wwas odd. I just wrote an extremely long comment but after I clicked submit my comment didn’t appear.